Before young children can begin to identify letters, they need to have strong visual discrimination skills. 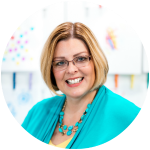 Letter identification is a vital emergent literacy skill taught in all early childhood classrooms. 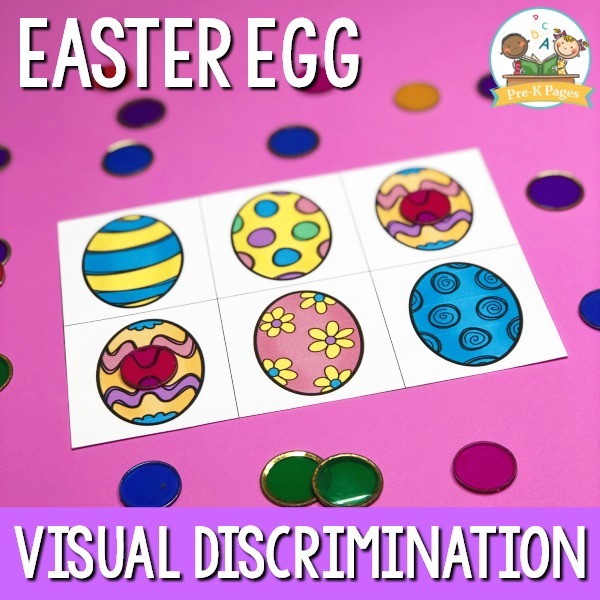 This printable Easter visual discrimination activity is perfect for an Easter theme in your preschool, pre-k, or kindergarten classroom. 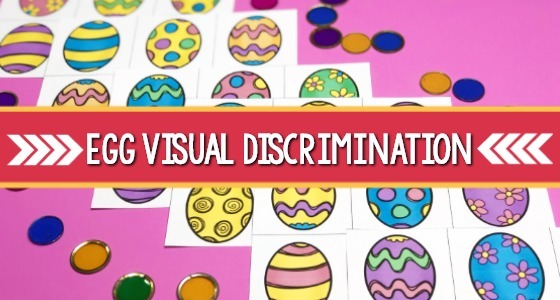 Visual discrimination is the technical term more commonly referred to as “same and different.” Games and activities that support the development of visual discrimination involve matching. 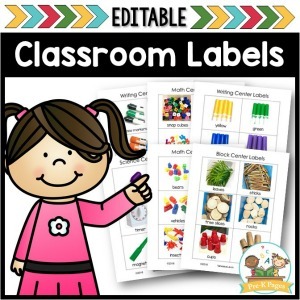 Visual discrimination skills refer to the ability to recognize differences, such as the differences between shapes, patterns, or letters. When they first begin to identify letters, young children can easily be confused by shapes, patterns, or letters that look alike. It’s very normal for young children to confuse visual images that share similar traits, such as lowercase q and p. When children experience letter confusion it’s a sign that they need more practice learning how to visually discriminate letters. 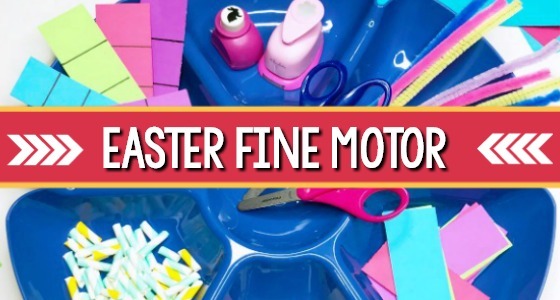 Activities that require them to look closely at pictures and find the similarities and differences will help your students develop strong visual discrimination skills. When your little learners have well developed visual discrimination skills, they’ll be able to fluently identify letters and numbers. Visual discrimination skills are all about helping children learn how to pay attention to detail. Using these printable task cards will help your children begin to notice those subtle differences. To use these cards, your students can use small objects to mark the pictures that are the same. 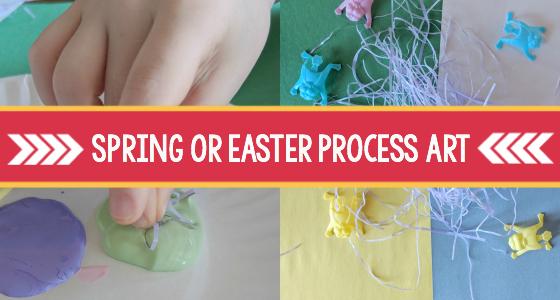 Here are the supplies you’ll need to prepare this activity for your kids. 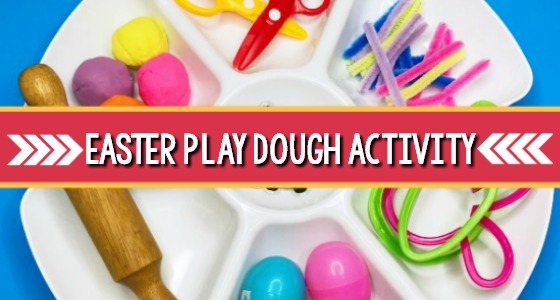 Please note, if your children put small objects in their mouths then this activity may be too advanced for them and their time may be better spent on other activities. 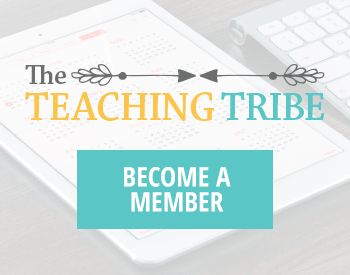 You can use this activity with your small groups so you don’t need to print lots of cards or buy multiple sets of manipulatives. 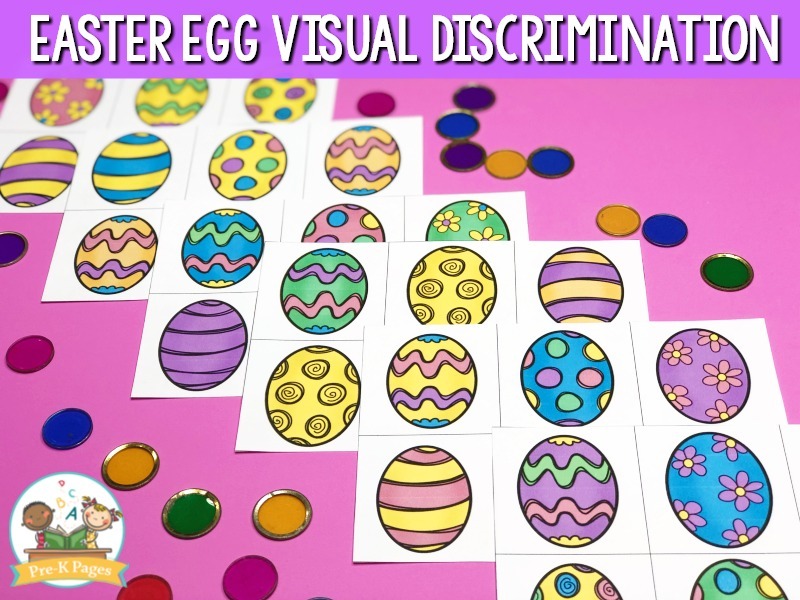 To prepare the Easter visual discrimination activity, first, print the egg task cards on cardstock. You’ll want one card for each child in your small group. 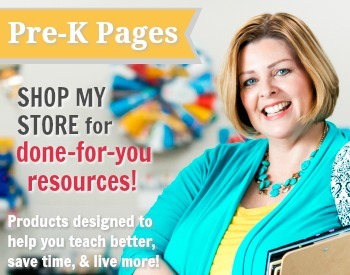 Each page contains two different task cards, print the pages, then laminate them for durability and cut in half. 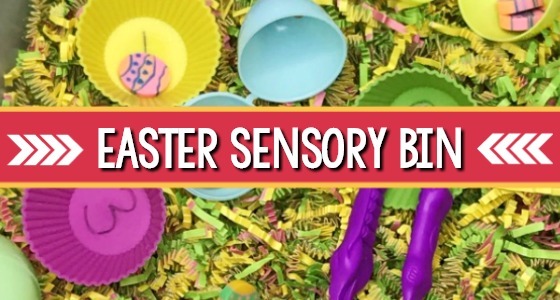 Next, place a basket or container of small objects like snap cubes, counting chips, or flat floral marbles in the middle of your small group area where they can be easily reached. 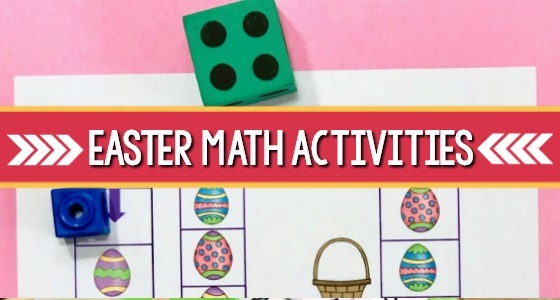 Set your students up for success by demonstrating how to look carefully at each card first, and then locate the two eggs that are the same. 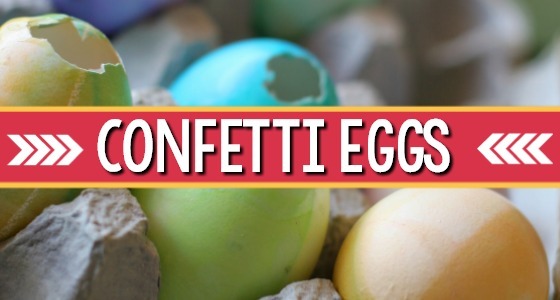 Next, show the children how to place one object on top of each of the eggs that are the same. 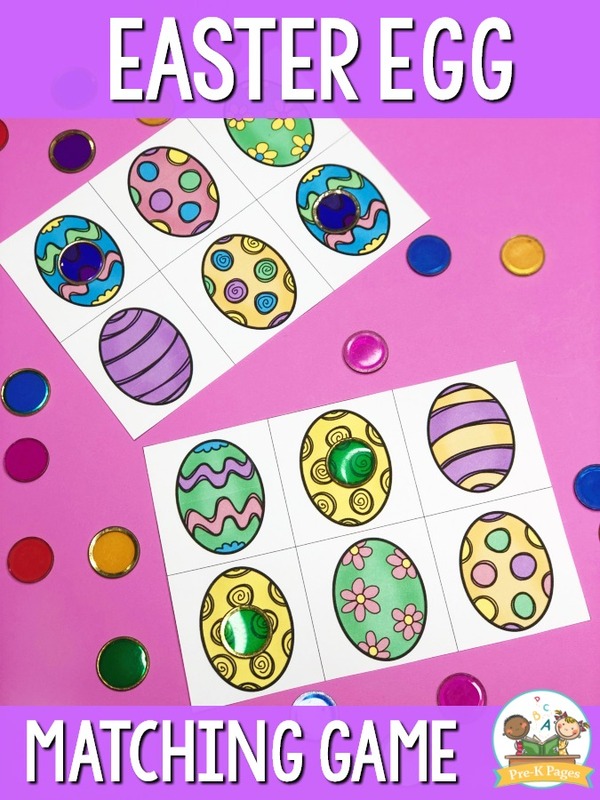 Ask your students to describe the egg pictures on their task cards to develop oral language and critical thinking skills. 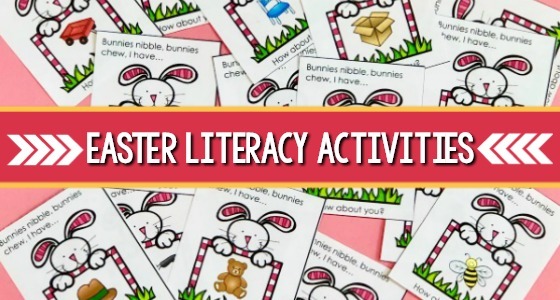 Start by giving one egg task card to each child in your small group. Invite the children to locate the two eggs that are the same and place one object on top of each image that is the same. 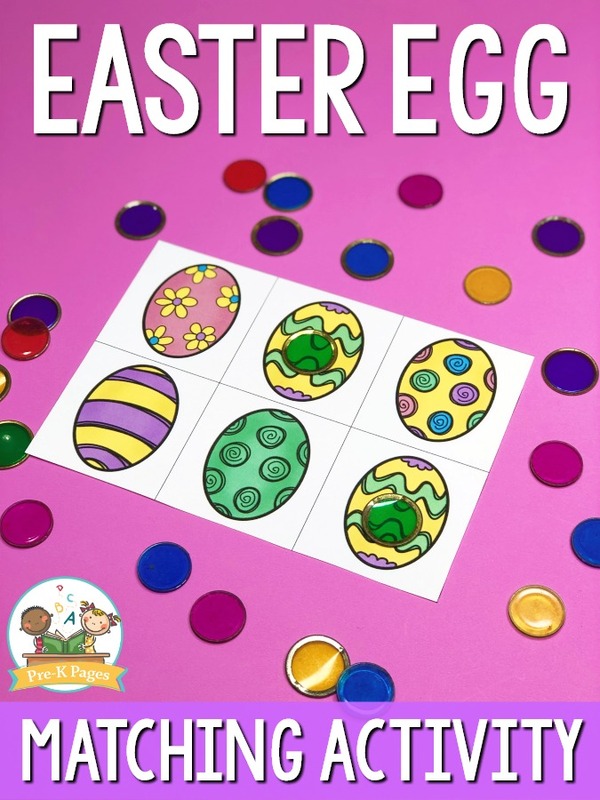 Invite the children to trade egg cards with each other in the small group after they have identified and marked the images, and checked with an adult. This is a quick activity for some and they’ll probably need a reminder about what to do when they’re done. Another way to use these task cards is to make an entire set of cards for each child in your small group. Hole punch each set of cards in the upper left corner and place the cards on a book ring to create individual booklets. 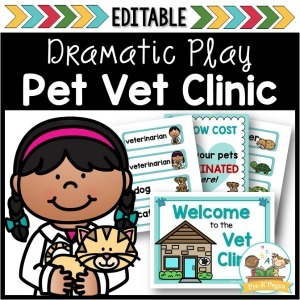 When a child finishes a card he or she can turn the page in the booklet.